One of the founding members of the 1980s hip hop group Grandmaster Flash and The Furious Five was arrested in New York in connection with the fatal stabbing of a homeless man, police said. 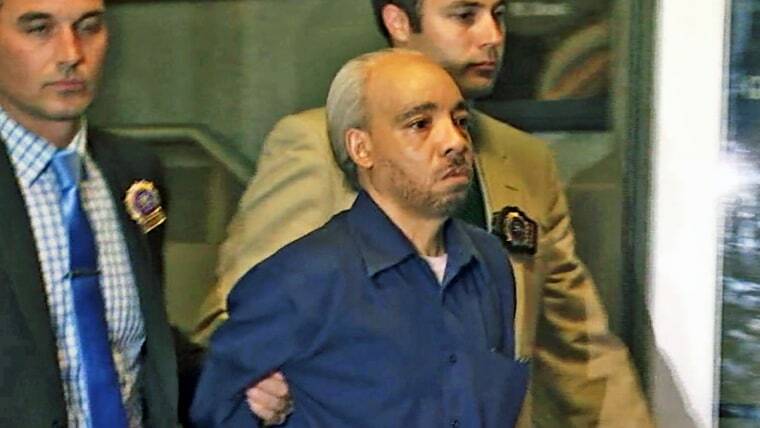 Nathaniel Glover, 57, also known as The Kidd Creole, was arrested Wednesday night on murder charges. Information on his lawyer wasn't immediately available.